Have you got used to control only one character? Excellent! 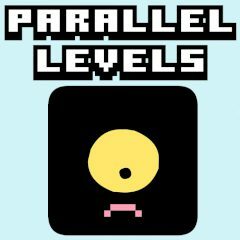 This means that you will have to show all your skills and abilities to control two characters on two parallel levels each of which has its own obstacles and dangers! Have fun!